A moped driver was found dead, and officers quickly learned a crash did not cause the injuries. BERTIE COUNTY, N.C. — The Bertie County Sheriff's Office responded to a possible vehicle accident, but officers quickly learned that was not the case on Saturday. 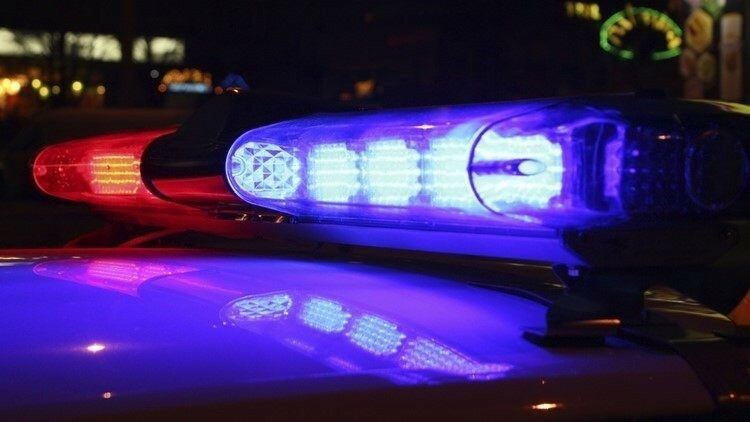 Around 9 p.m., Bertie County Sheriff’s Office received a 911 call for a possible motor vehicle accident on Center Grove Road in Powellsville, NC. On the scene, it was quickly determined that the driver of a moped died of injuries not caused by a crash. Bertie County Sheriff’s Office Investigations Division along with the NC State Bureau of Investigations was contacted, and they began a homicide investigation. Anyone with information about this incident is asked to contact the Sheriff's Office at 252-794-5330.